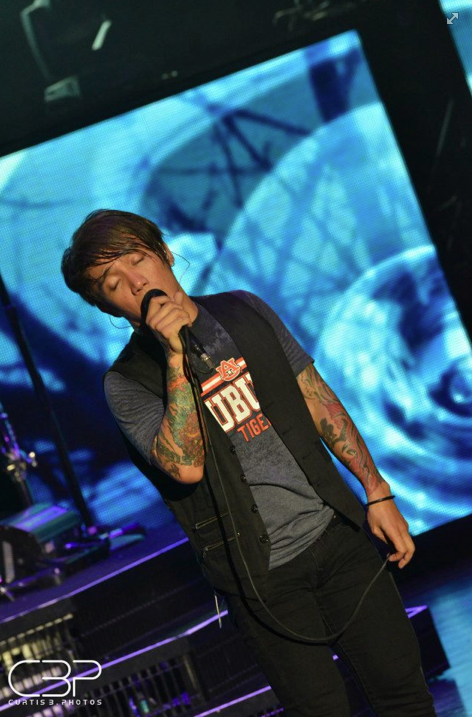 Add to the ranks of rock star Auburn fans (see Alabama in Auburn gear here, Willie Nelson here, Jimmy Buffett here, and of course Dr. Dre here), Arnel Pineda, current lead singer for Journey, who had Twitter a twitter Monday night after taking the stage at Oak Mountain Amphitheatre in an Auburn shirt. Instgram, however, couldn’t quite capture the glory. But Oak Mountain’s official photographer must definitely did. Sure, Pineda supposedly changed into a Bama shirt later in the set. But if there are photos of this fashion faux pas, we haven’t seen them. Rock ‘n’ roll is about goin’ with your gut anyway. So don’t stop War Eaglin’, Arnel. Or should we say… AUrnel. h/t (for the photo AND the headline) @joey_t. Related: The Eagles Joe Walsh in an Auburn shirt.